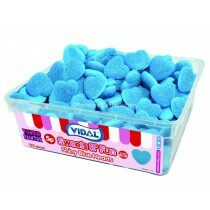 Valentine’s Day is a special day in which you celebrate with that special someone by offering them roses or a box of chocolates in the shape of a heart. 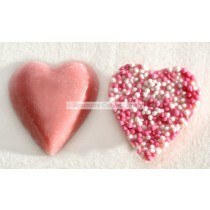 The day has become widely celebrated throughout most of the world with many societies enjoying the day with their loved ones. 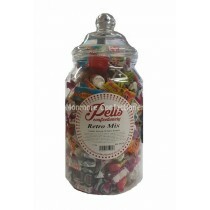 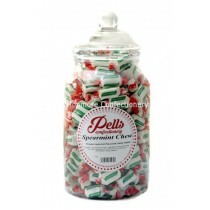 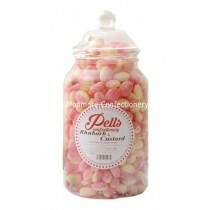 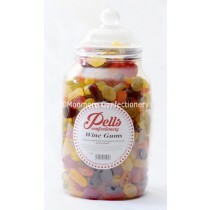 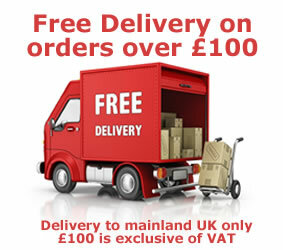 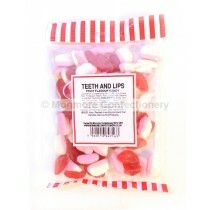 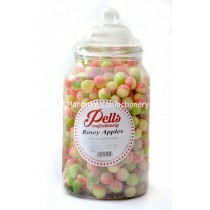 We offer many cash and carry sweets to commemorate the day that can be enjoyed by kids and adults alike. 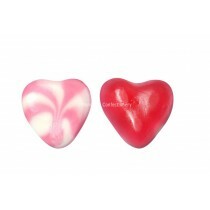 Our range of valentines themed sweets include products like our Haribo candy hearts, cherry lips and heart mallows and many more products which are sure to get you in the valentines mood. 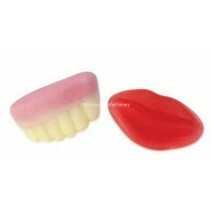 So Monmore Confectionery have the products you are looking for if you are looking to get your shop stocked with valentine’s products. 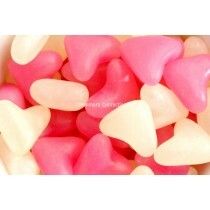 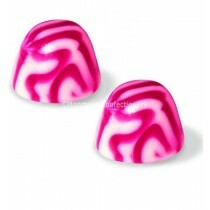 Love shaped hearts make for the perfect pick n mix sweets and we have them in abundance.